The Christine Center’s Car Campaign Begins Today! 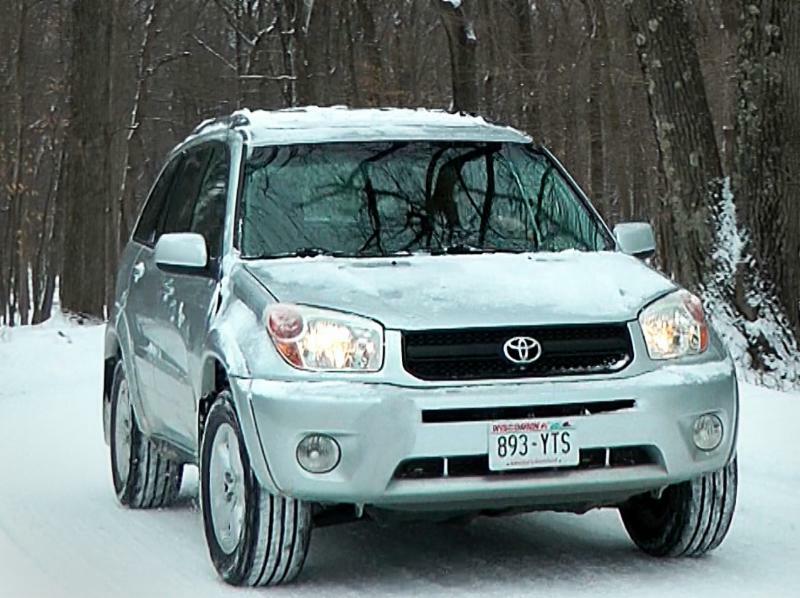 Over the next few weeks, our goal is to raise the $10,000 needed to pay for our "new" 2005 RAV4 vehicle and its maintenance. 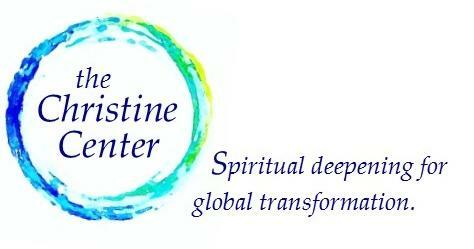 We ask you, our friends, to donate because the Christine Center matters to you. A car is vital to the daily operations of the Christine Center. It provides our staff a safe and reliable vehicle to do the important tasks that keep the center running smoothly such as weekly grocery shopping, fresh egg and bread runs, cleaning the hermitages, and transporting guests to and from the airport. Video generously made by Board Member Wade Britzius. 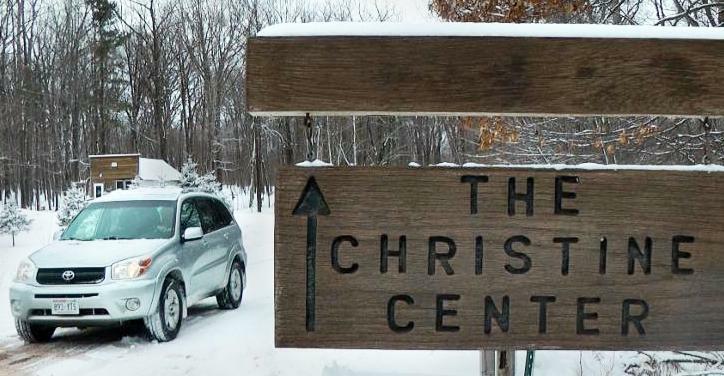 Donate online or send a check to The Christine Center, W8303 Mann Road, Willard, WI 54493. Your support matters and is accepted with heart-felt gratitude. Follow our success! Open our weekly car campaign emails over the next few weeks and see our progress. Share our message! Forward this email to family and friends who you think would like to support the Christine Center, a place you love. Make a donation with VISA, MASTERCARD, or DISCOVER. Thank you! Thank you for Keeping the Wheels Turning!